At the address of Savski trg number 2, back in the year of 1884 and inspired by the train stations of the world’s metropolis, The Belgrade Main railway station was build. Because of this historical significance, the position itself, the look of the building and everything that this monument carries, the best solution for a space like this is a restaurant with traditional Serbian cuisine. With the owners long standing knowledge and experience they opened Restoran Stanica 1884 in June in 2017. Restoran Stanica 1884 menu is oriented towards recipes of traditional Serbian cuisine. The menu was assembled by our Chef, Mr. Konstantin Katafaj. It’s a combination of a bit modified, traditional and authentic taste of Serbian specialties served in a very modern and excellent looking way. 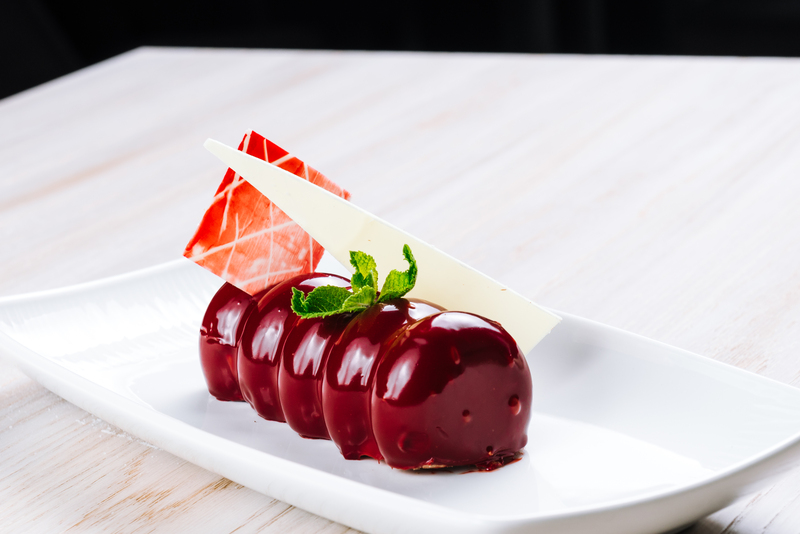 The desserts offer is created by the expert hands of pastry Chef, Mr. Marko Trpković. Desserts are also very authentic and their taste is truly outstanding. They are created out of local homemade groceries; they are one of a kind and can be tasted exclusively in the delightful ambience of Stanica1884. The restaurant has a beautiful garden – a true getaway from the city bustle. The interior itself reflects warmth and tidiness of undisputed effort and commitment of the whole team and highly educated staff who welcomes everyone with a big smile with a desire to make sure that the restaurant become and remain favourite station of everyone’s business and family meetings all followed by delicious meals and wonderful daily and evening music repertoire. In a city well known for its hospitality and its top catering service and if you were looking for a perfect place where you can truly experience the real spirit of Serbia and its cuisine, we are undoubtedly sure that you’ll love the Restoran Stanica 1884, a place with a significant cultural heritage combined with pleasant atmosphere and highly sophisticated service. Check full list of restaurants in Belgrade.